Die App "Angelprüfung Brandenburg" enthält alle amtlichen Prüfungsfragen der theoretischen Fischereiprüfung des Landes Brandenburg. Cordova plugin for native forward (transform an address into a latitude and longitude) and reverse (transform a latitude and longitude into an address) geocoding using iOS CoreLocation service (Swift) and Android Geocoder class. No need for creating API keys or querying external APIs! The Cordova Native Geocoder Plugin for forward and reverse geocoding is also available on Ionic Native - a TypeScript wrapper for Cordova/PhoneGap plugins. There are some Tutorials available that show how to use native geocoder with Ionic - e.g. on T-Pub :) and on Mastering Ionic. Thank you guys! 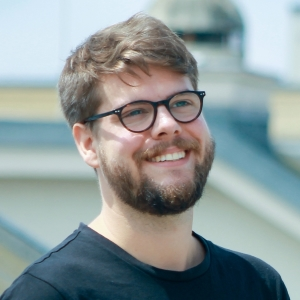 Plugin to use Apple's ClassKit framework in your Cordova apps. Manage and create Contexts and Activities and add Activity Items to track the student's progress within the Schoolwork App. The Cordova ClassKit Plugin is also available on Ionic Native - a TypeScript wrapper for Cordova/PhoneGap plugins. 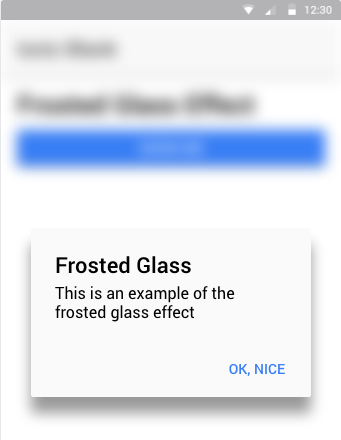 A snippet for creating a frosted glass effect for Ionic 2. 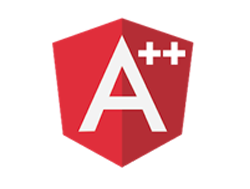 VS Code Extension: "Angular2 Add Files"
This extension allows you to add Angular2 typescript files including snippets to your VS Code project.